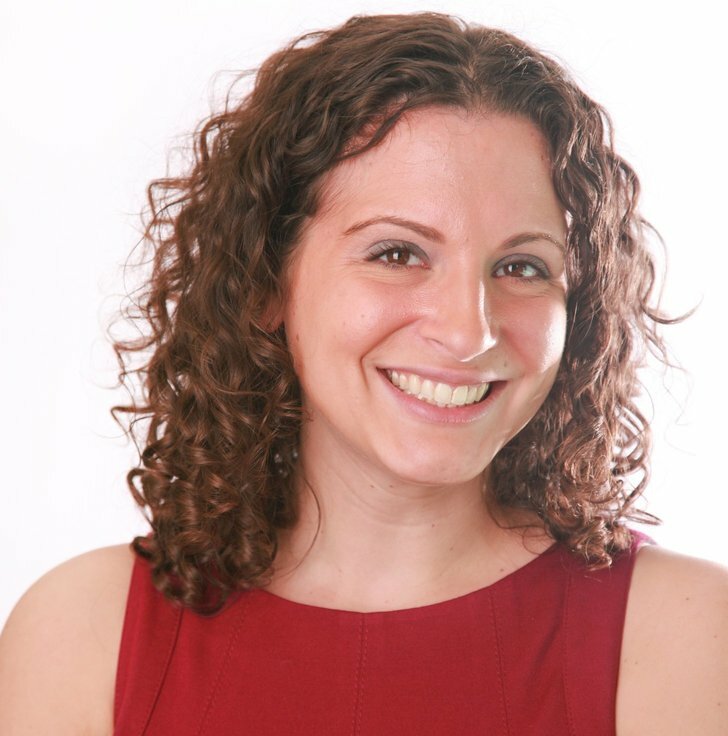 Julie Hochheiser Ilkovich is a career expert—as well as a digital content, marketing, and social media specialist. Julie’s career advice can be heard regularly on SiriusXM’s Wake Up! with Taylor and has been featured in many media outlets, including USA Today, Cosmopolitan, Woman's Day, HuffPost Live, Crain's New York, TheStreet.com, and Good Day New York. Julie is the Co-Founder, Managing Partner, and President of Editorial Operations at Masthead Media Company. She is also the Vice President of Young Professional Programming for New York Women in Communications. Julie was previously the editorial director of Digital at Alloy Entertainment/Warner Bros. (creators of Gossip Girl, Pretty Little Liars, and The Vampire Diaries), site director for the Hearst Teen Network (which includes Seventeen.com), and an editor and on-air personality at AOL RED, AOL's teen channel. She is a graduate of the Boston University College of Communication. Follow her daily career advice on Twitter: @JulieinNYC.